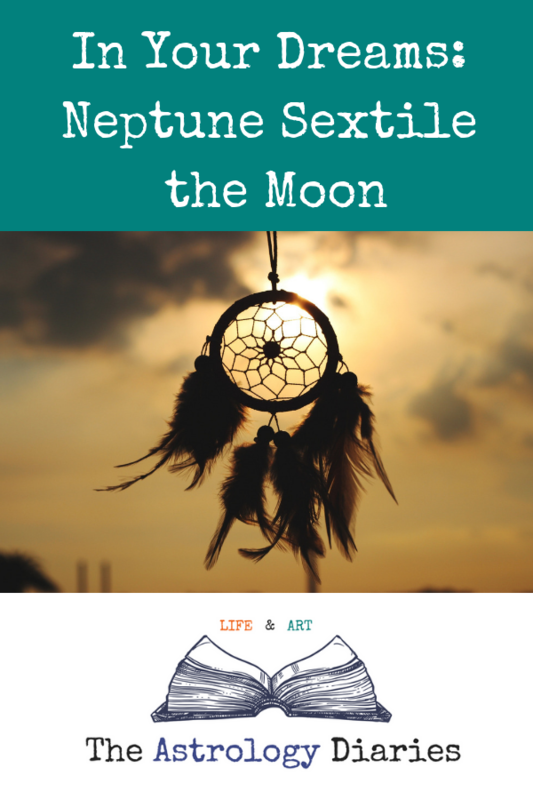 Neptune will be in exact sextile to the Moon in Capricorn today. The sextile is when one planet or point in a chart is 60° from another, and it’s considered a very flowing, positive angle. Dreams and sleep are ruled by Neptune, while the Moon presides over your subconscious mind and emotions. So whenever the Moon makes a flowing contact with the watery planet of dreams, your nighttime visions may become more potent emotionally and more easily remembered. 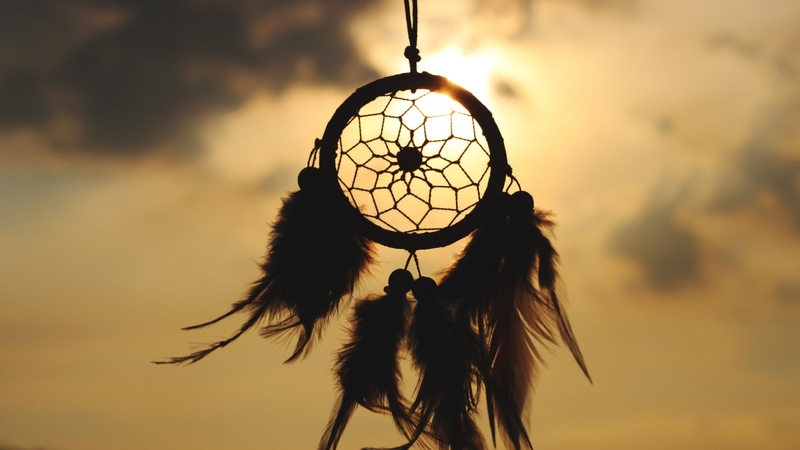 Take note of what you experience in these dreams as they may be trying to enlighten you about some subconscious fears, anxieties, hopes, or unprocessed feelings. As a Pisces with Neptune in the 1st house, I’m particularly affected by the movements of Neptune and any transits to it. But regardless of your chart, you may be having extra-intense dreams or daydreams today (and the past few days as well) because of this sextile. And with Neptune in Pisces until 2026, our collective dreamlife will be heightened, sensitized, and may seep into our waking lives more often. Fernandez, Maurice. Neptune, the 12th House and Pisces. Forrest, Steven. The Book of Neptune. Forrest, Steven. The Book of the Moon: Discovering Astrology’s Lost Dimension. Greene, Liz. The Astrological Neptune and the Quest for Redemption. Ready To Take The Next Step In Your Astro-Journey? Get access to a Tiny Free Astrology Library of ebooks, worksheets, and resources for astrology + bullet journal enthusiasts. 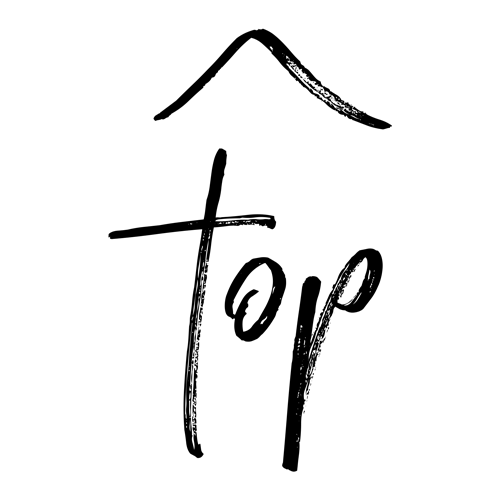 You will also get blog post alerts and updates about new products or services.